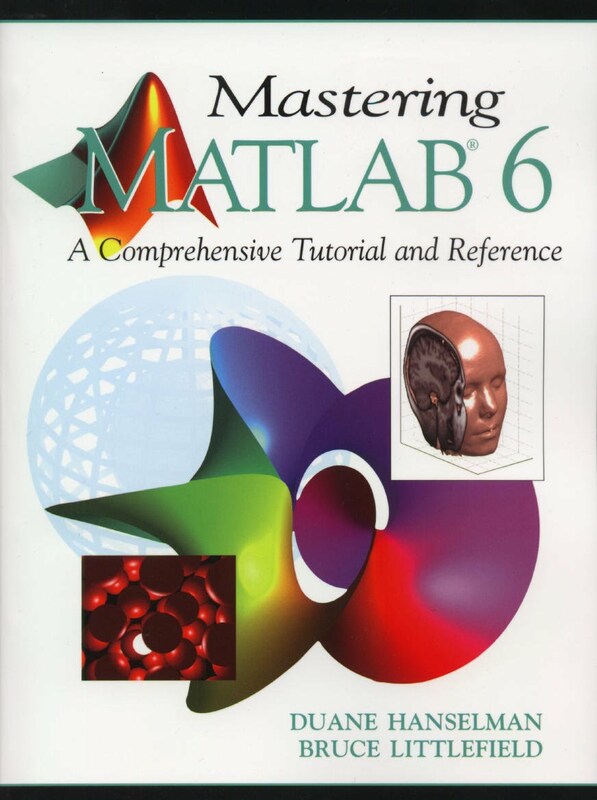 Mastering MATLAB is now available at your favorite on-line and neighborhood bookstores. 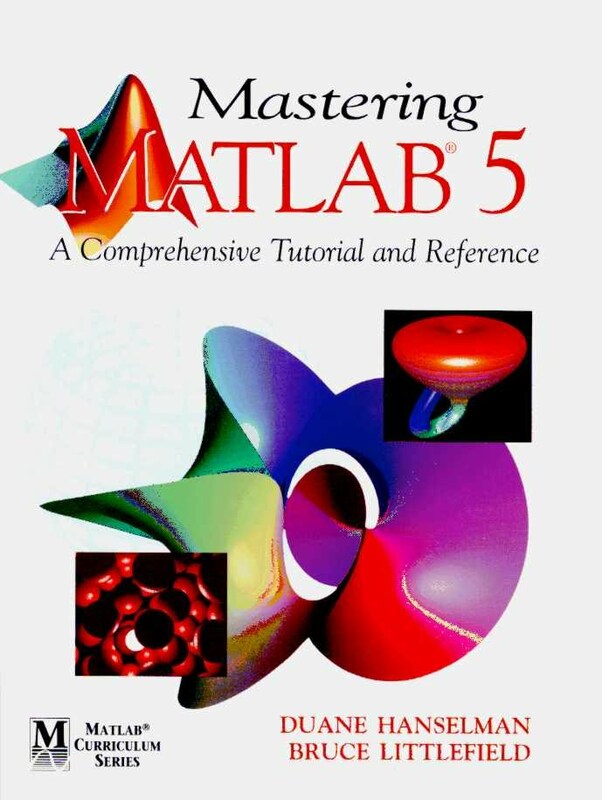 In response to reader suggestions, Mastering MATLAB was extensively rewritten and expanded to 864 pages, and incorporates greatly expanded appendices and index. 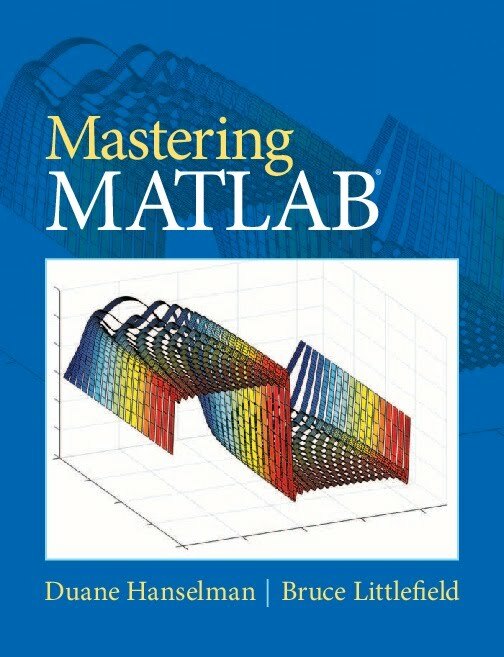 This book is the perfect companion for MATLAB with an extensively reworked and expanded 68-page chapter (Examples, Examples, Examples!) 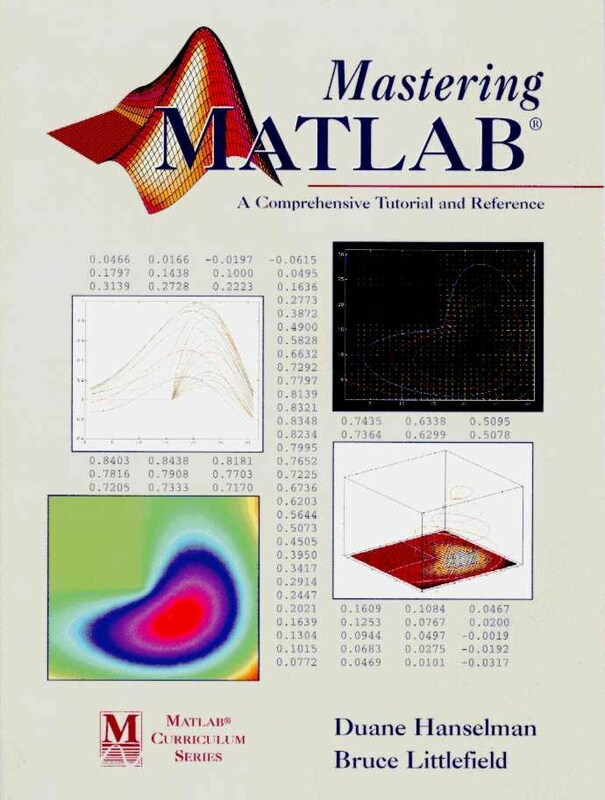 addressing vectorization, the MATLAB JIT-accelerator, profiling, and other methods of writing more efficient MATLAB code. More information about the text is available in the draft version of the front matter which includes the Table of Contents and the Preface to the 2012 edition. 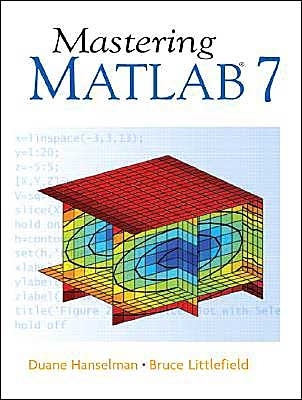 Find Mastering MATLAB in your favorite bookstore or online book source. It is available through Amazon, Barnes&Noble, and many others.